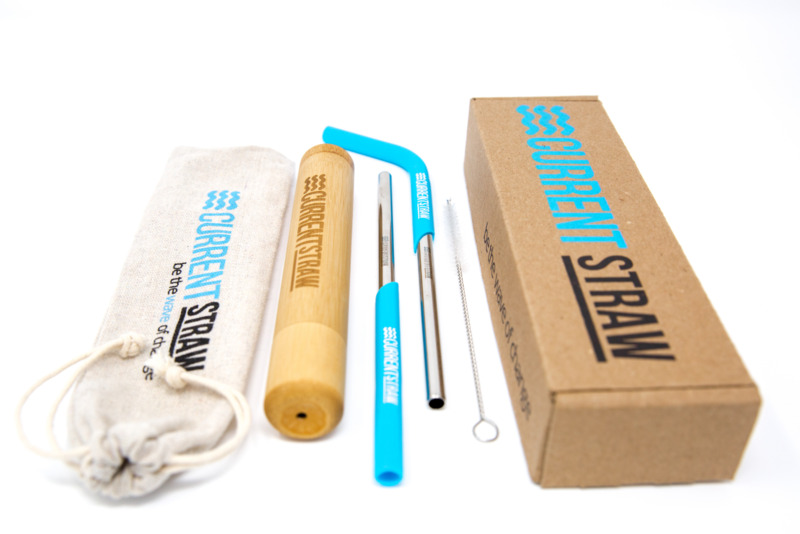 From 6 inches tall all the way up to 12 inches tall, The CurrentStraw adjusts to whatever size glass, mug, or water bottle you are using! 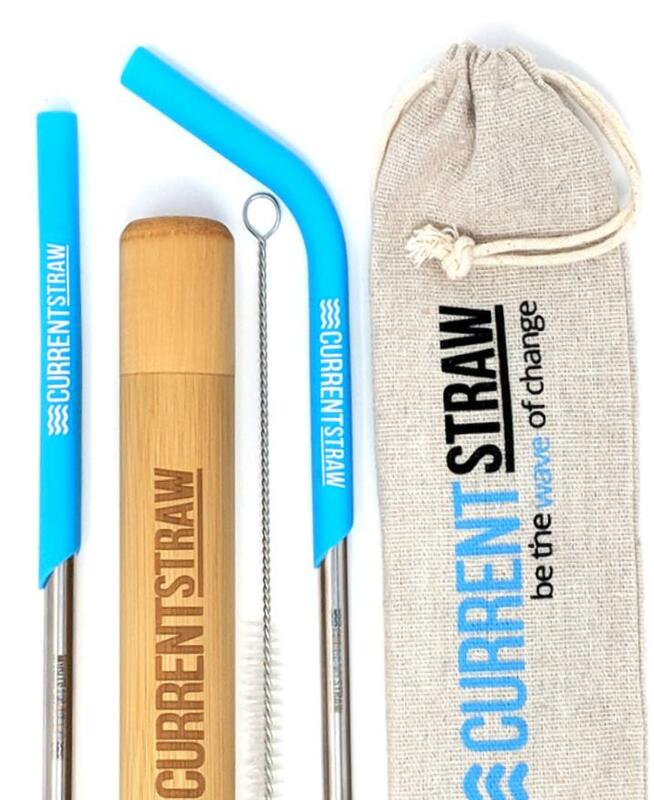 Check Out All The Great CURRENTSTRAW Products! 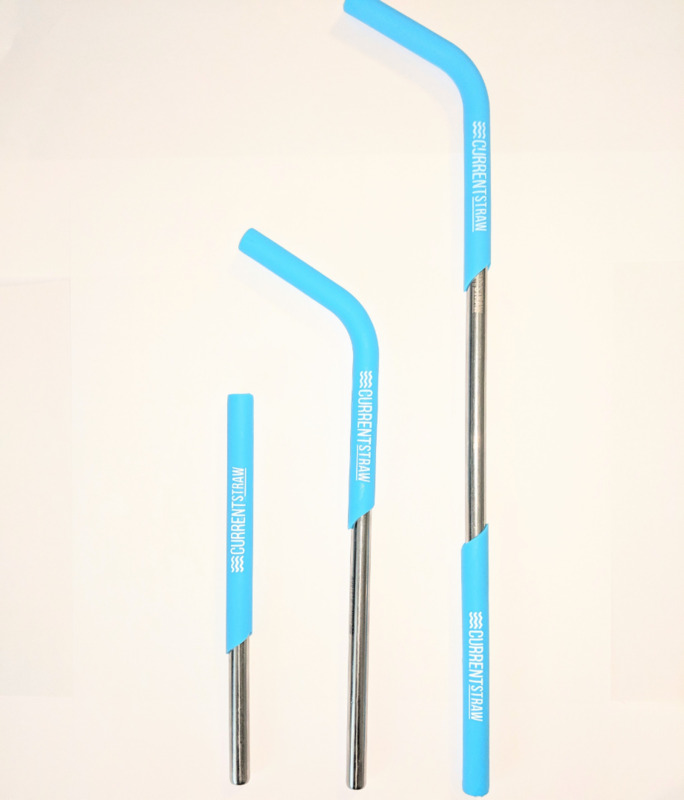 Each patent pending silicone straw tip can be moved further up or further down the steel straw, in order to provide the perfect height. 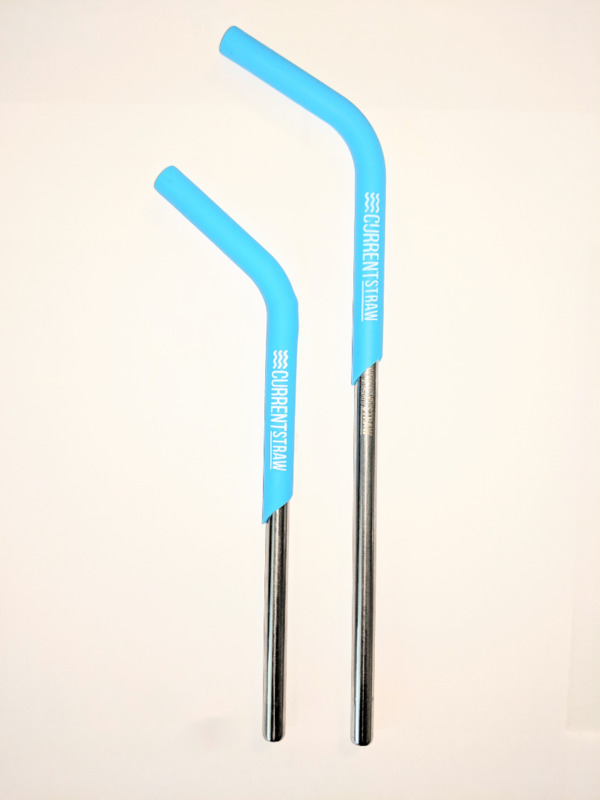 For water bottles or very tall glasses, simply attach both silicone straw tips to the steel straw, for maximum height, reach, and comfort! 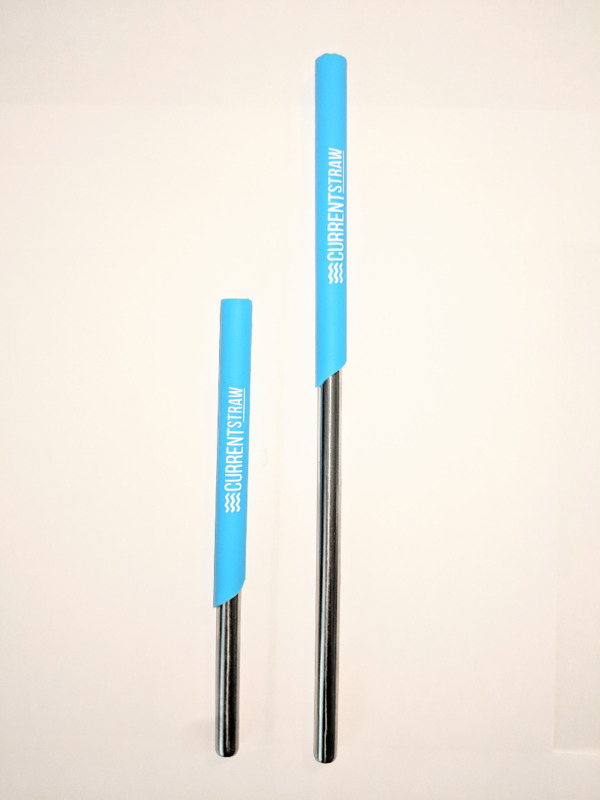 See Our Products & Shop Now! 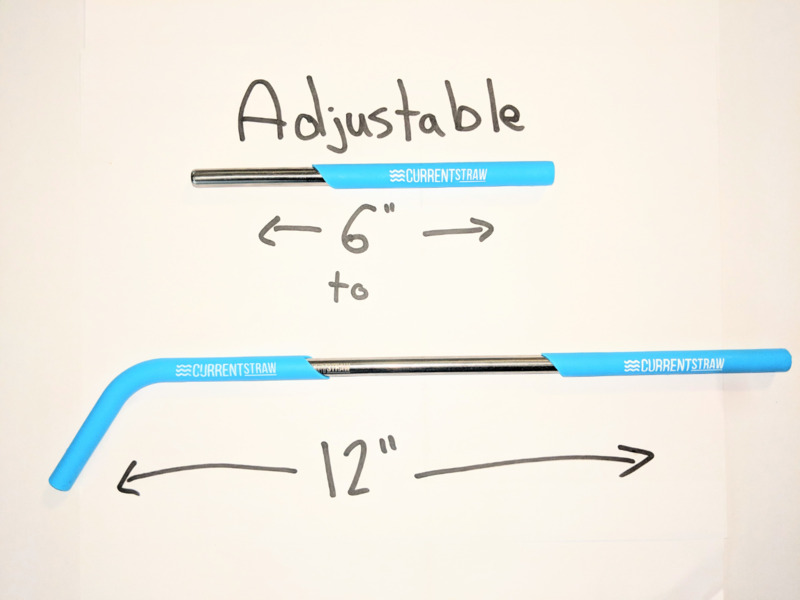 The Only Height Adjustable Straw That We Guarantee Will Be The Most Comfortable Straw You Will EVER Own!